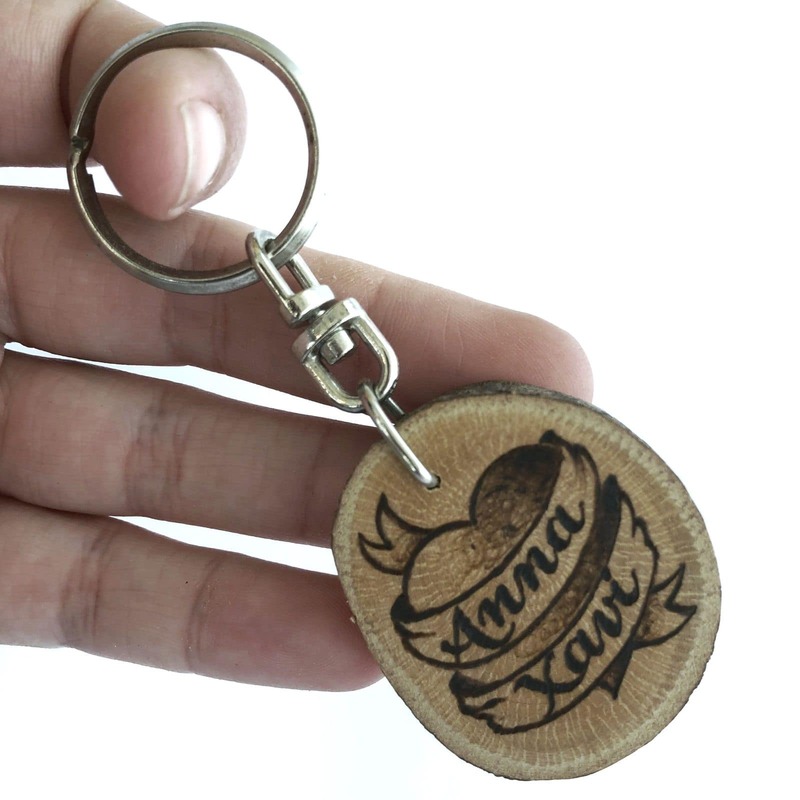 Love is in the air... 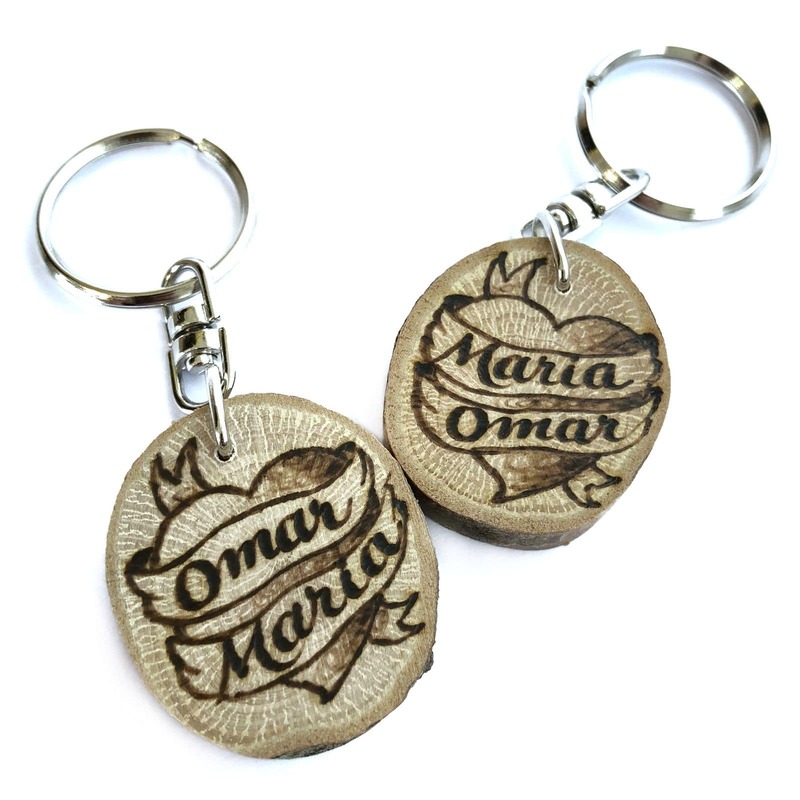 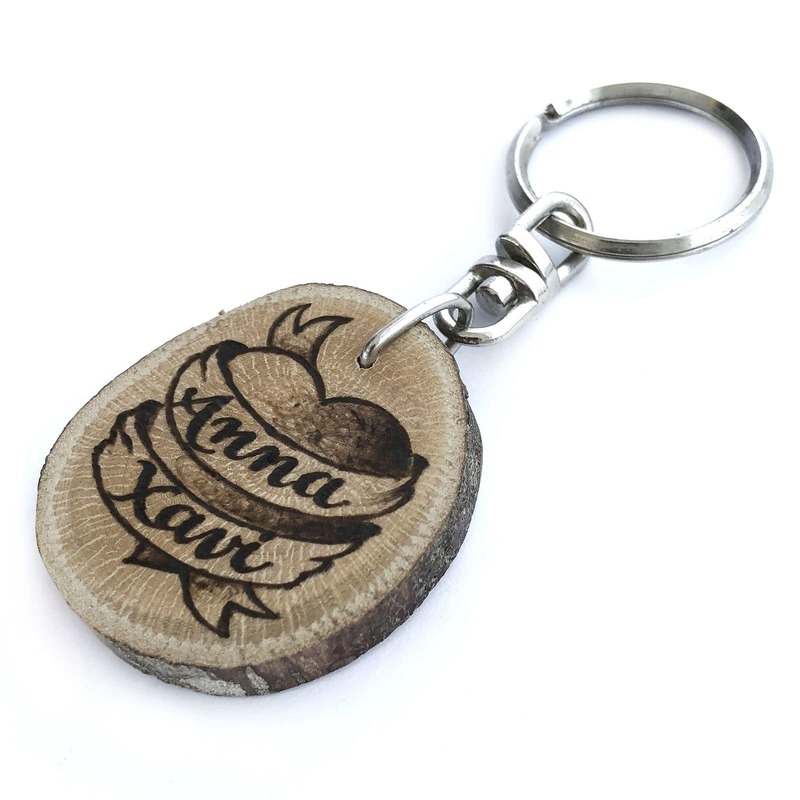 Surprise your partner with the most romantic keychain. 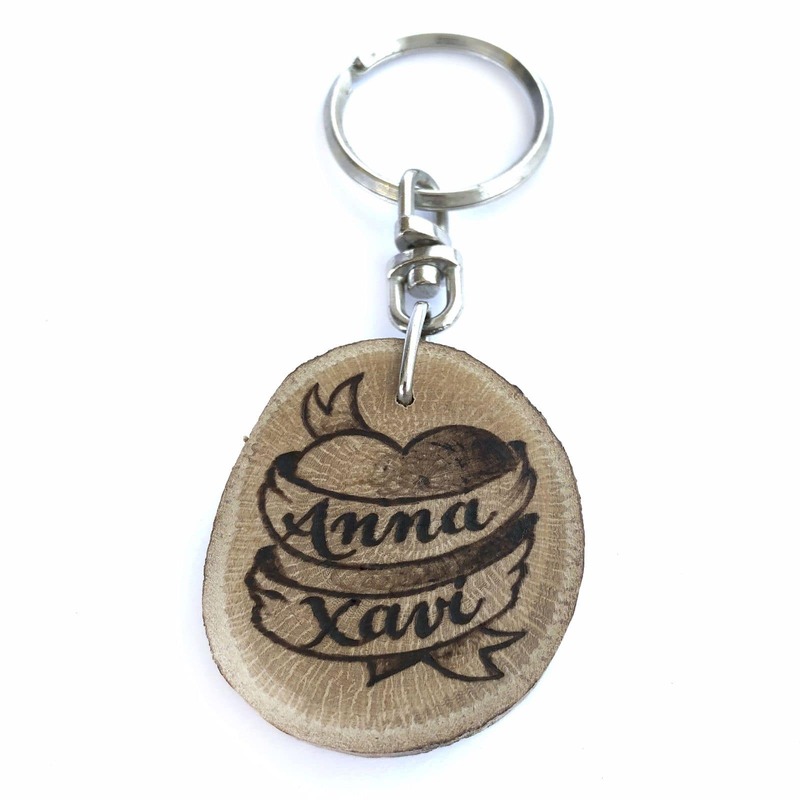 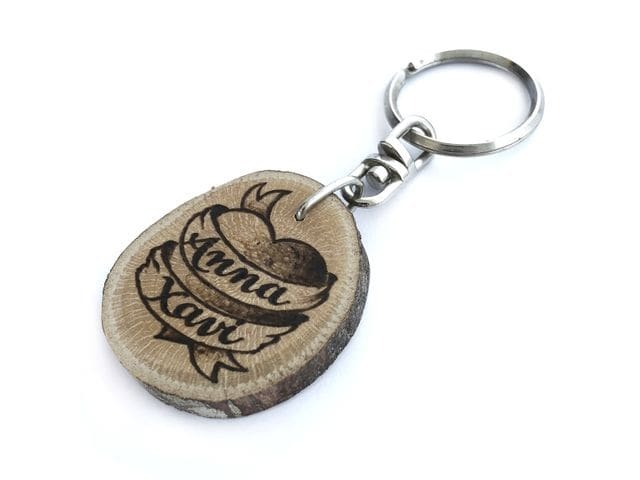 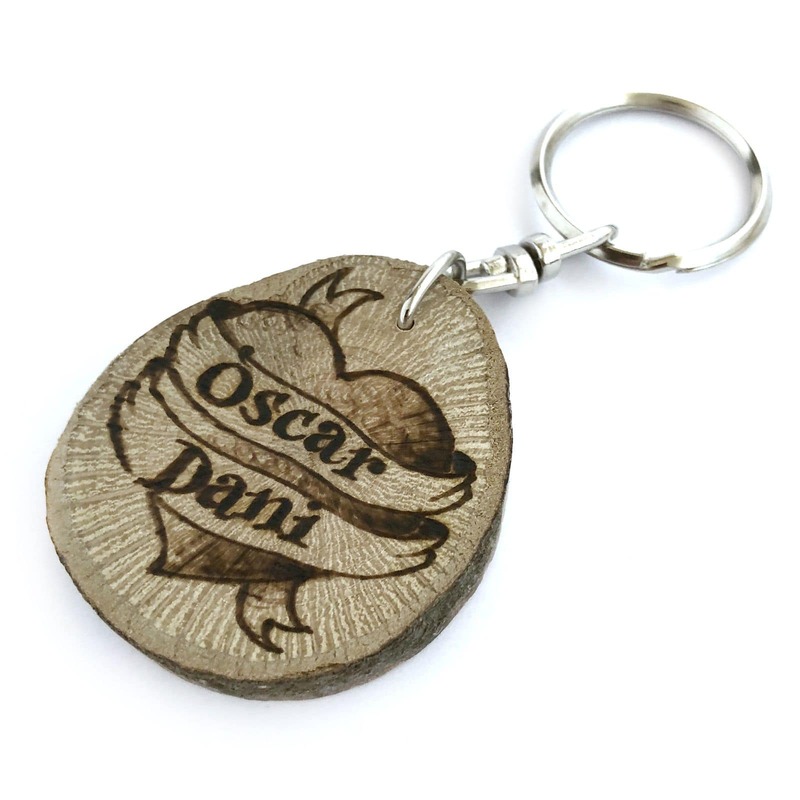 Keychain with NAME and DAISY design.